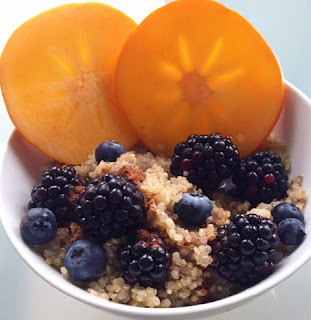 There’s nothing like a warming bowl of porridge in the morning, but if you find that oats can be a bit bloating or you are seeking a delicious gluten-free alternative, fear not – quinoa porridge is here! Quinoa is a fantastic grain to incorporate into your breakfast since it’s packed full of protein, which keep you satisfied and energised throughout the day. 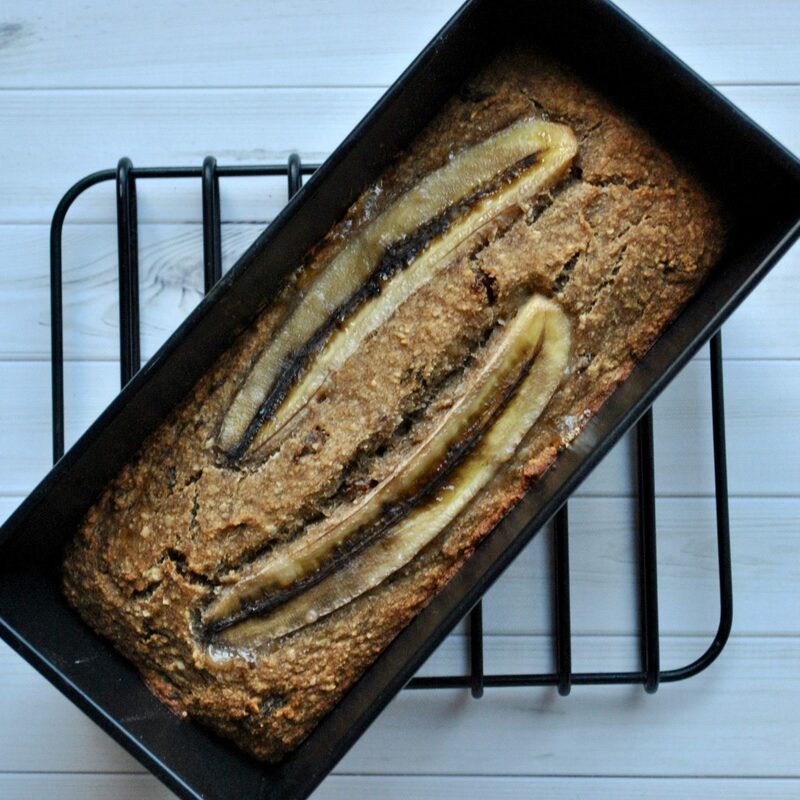 I love how the quinoa soaks up the coconut milk which gives the creamiest texture, but my recipe works just as well with almond milk, soya milk or whatever your preference might be. 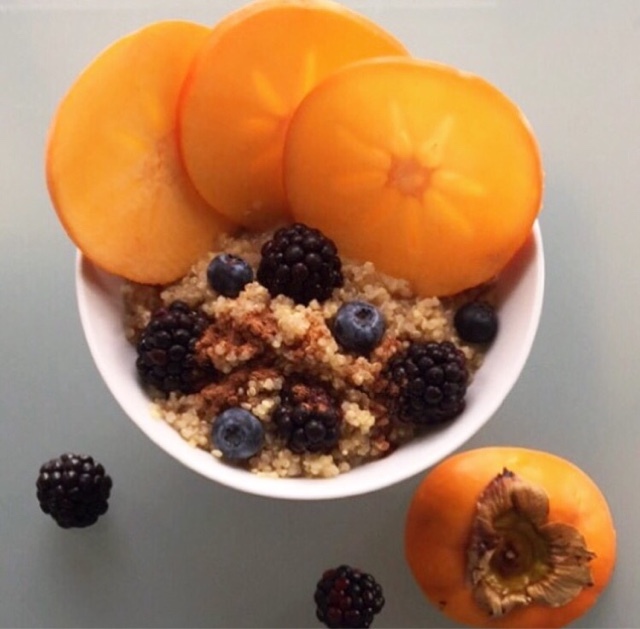 I love topping my quinoa porridge with persimmon (sharon fruit), which provides so much natural fruity sweetness plus a whole load of nutrients. The flesh has an irresistibly smooth texture and each bite packs so much juicy flavour. What’s not to love? I love seeing your recreations, please tag me on Instagram @cerealandpeanutbutter and use the hashtag #cerealandpeanutbutter to share them with me! 1. Rinse the quinoa and transfer to a pot. 2. Pour in 150ml of coconut milk and honey. 3. Bring the pot to a boil and then reduce to a simmer for 10 minutes. 4. Take the lid off your pot and add in the rest of the milk and cinnamon. 5. Cook for another 4 minutes then take it off the heat, throw in the chia seeds, nuts, berries and persimmon and stir well. 6. Transfer to a bowl, get creative with the toppings and dig in! Previous Post How to make your own Hummus!